Old Photo Restoration – is it still needed in 2017? Has the selfie generation(s) sounded the death knell of the printed photograph? Should we still restore old photos? Don't we have enough photos already? Shouldn't old photo restoration be left in the past where it belongs? You don’t have to look too far or too deep on the web to find lots of information, statistics, analysis and opinions on current trends and preferences for taking photos. But to be honest that is probably true of most subject matter. At the end of this post there are links to 2 articles from way back in 2013 that provide some of the source data for the following commentary and a further article from 2015. Richard Harrington points to a report released earlier in 2013 suggesting that there are 5.2 Billion mobile phones on the planet for a population of 4.3 Billion users (that’s more mobile phones than people, and yes, some people have multiple phones). 83% of all phones have cameras. 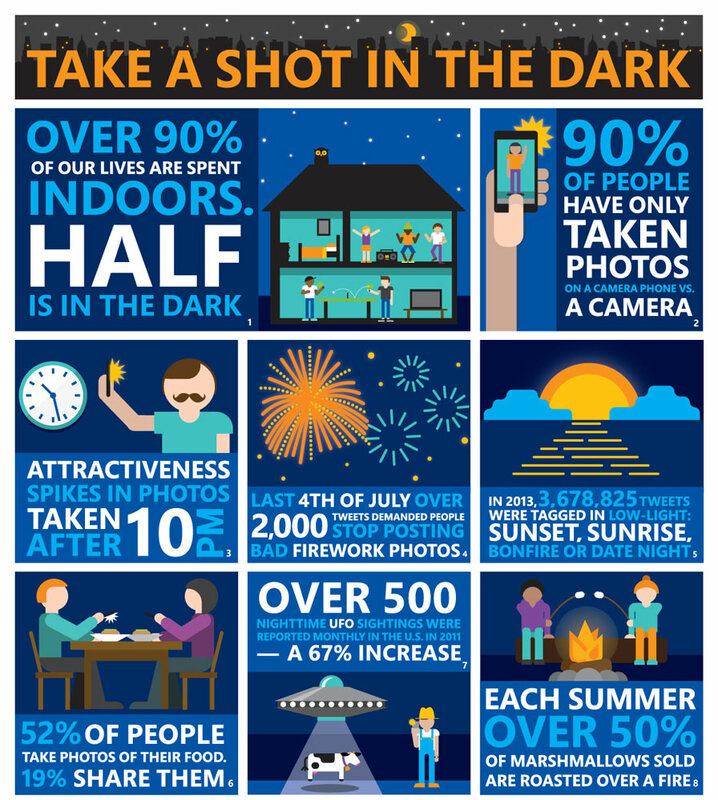 The survey cites that 90% of all people who take pictures have only done so on a camera phone. Camera phones are outselling cameras 10 to 1, but since the phone after all is a phone, and offers the connectivity that is essential in the world today then that isn’t really comparing like with like. Also given the mobile phone is constantly being re-invented, improved, and developed and our yearning to get the latest and greatest devices first drives us to replace them within a year or two at most (and for some of us our short-term mobile phone contracts also provide the opportunity). The differing shelf lives of cameras and phones prevent any real value being drawn from a comparison of sales figures alone. And who’s to say that at least SOME of the people buying smart phones aren’t ALSO buying cameras?? 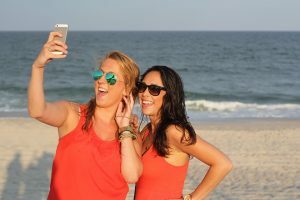 In an article on Millennials Selfies by Julia Glum in 2015 she commented that a recent survey from Luster Premium White, a teeth whitening brand based in Boston, calculated that the average millennial could take up to about 25,700 selfies in his or her lifetime. Now THAT is a lot of pictures and that is only of themselves! – how many non-selfie photos do they also take, is it 2x, 3x, or 4 x that number? There is some comfort to be taken (by photo restoration and enhancement companies like ourselves) that the up and coming generations appreciate the value of photographs, that a photo can be the narrative of an event, be a moment captured while living and breathing it, and without interrupting it or changing its direction. The big unanswered question is whether with a 100K images each whether it is even possible to separate the important photos, those that should be treasured, from the whimsical throwaway ones. In Kirk’s post he eloquently and candidly describes the differences between what in today’s marketing circles would be called different Customer Personas, between old-school, card carrying, lens junkie photographers pursuing the “ultimate” in performance from their equipment to get the “ultimate” photo, and today’s up and coming selfie generation who demand only that it’s good enough, quick enough, and easy enough to use for what it is needed for. He doesn’t suggest either one is right or wrong, only that each represent 2 distinct market segments, each with their own set of requirements. And each segment will endure, though a new equilibrium of market share will eventually be reached with each technological development. 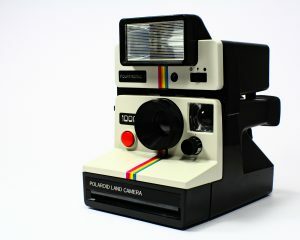 There was a time when all you got from a certain type of camera was a printed photo. The contentious statistic that 90% of those taking photos now (or at least in 2013) have never used a camera but only use their smart phones to take photos might have been a travesty if we had been stuck with the grainy low resolution images of early camera phones that couldn’t even be printed because they would be so pixelated (and that photo enhancement companies couldn’t help with for the most part). The fact that smart phones can now take photos with the same high resolution quality as many common or garden varieties of cameras (in the non-professional consumer market of course) means that at least the raw material (the images) could be enhanced/restored if requested and if required. Remember the words attributed to British Prime Minister Benjamin Disraeli: "There are three kinds of lies: lies, damned lies, and statistics." Raw statistics don’t by themselves tell you anything definitively, they need interpreted in context and often need additional information for any conclusion to be drawn, and it’s quite possible for both sides of an argument to hold up the same statistic as proof of their view. Take the numbers with a pinch of salt if you need or want to, but it’s hard to argue there is not a growing trend away from standalone cameras towards smartphones, away from a considered investment of time and money in equipment and developing the skills to use it, towards ease of use and convenience, and away from the traditional compositing of group photographs (“not yet, we need to wait for Auntie May, OK, George you squeeze in, right everybody say “cheese”) towards the instant gratification of the selfie generation capturing a moment in time in real time as-it-happens, and sharing it on social media platforms, before moving on to the next one. It would be sad though if none of the thousands of smart-photos so voraciously and effortlessly captured were ever looked back on fondly and the occasions that they celebrated (whatever degree of “special” they might or might not have been) were never remembered or reflected upon. Although the shared photos disappear off Facebook timelines and Twitter feeds, sometimes in a matter of minutes, they are at least “permanently” stored in folders on phones, or copied to computers or synced & uploaded to the digital abyss that is “The Cloud”, but who do you know that has ever taken the time to wade through thousands of digital photos and maybe selected one or 2 to print? At Caledonian Digital we hope that all the important events that touch each of our lives - births, christenings, birthdays, family holidays, Christmases, 1st days of school, graduations, engagements, and weddings etc. will continue to be printed and displayed proudly on walls and tables in homes everywhere, as well as shared on the new platforms of social media. And we hope Caledonian Digital might have a small part to play in making sure some of the photos that are printed are as perfect as they can be by applying some of our photo enhancement magic. If yours are ALREADY perfect then our old photo restoration services can archive them and keep them at their best for generations to come. But maybe the planet DOES have all the printed photos it is ever going to have. Isn’t that reason enough to preserve the ones we have, even if we need a little help to restore some of them? In light of the recent devastation wreaked by hurricanes, earthquakes, and flooding across America, and last years flooding in the UK, maybe it's time to think about archiving your precious photo collections? You can rebuild houses and you can replace carpets and furniture, but if you lose your links to the past, and the precious moments your photos remind you of, there's no getting them back. If you don't have the time or inclination to do it yourself, Caledonian Digital can help - we bulk scan photo collections and we can scan negatives and slides to get you digital copies that you can store in the Cloud (i-Cloud, Dropbox etc), and you can then sleep just a little more soundly - come Hell or high water!